Most of my friends and family know that I do not like complicated or time consuming recipes. So you can guarantee that any recipe I post is simple, fast and to the point. This recipe is for a meatless, flour free lasagna. Let’s get to it. Slice the zucchinis, tofu and feta into thin slices. 3. Stack the zucchini, tofu and feta slices in a big baking dish. 4. Pour sauce over stacked slices. 5. Bake in oven covered 20 minutes. If you want more education and recipes be sure to subscribe. 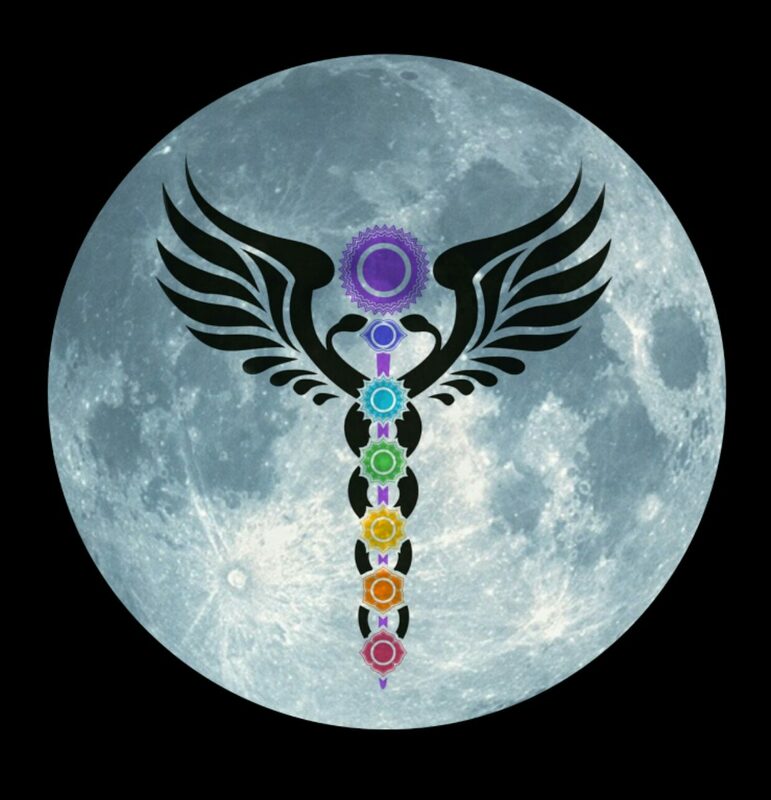 Visit HealthierVibrations.com for a list of upcoming classes, webinars and wellness certifications.